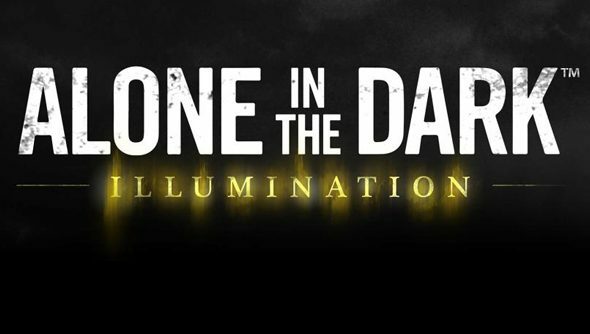 Alone in the Dark is getting another reboot, and a subtitle that can’t be written in a sans-serif font without looking like roman numerals. Illumination is a PC-only game due out in the Autumn. Atari say the game will be shown to journalists at PAX Prime in Seattle later this month. Here’s its new website. Alone in the Dark is remembered as a Lovecraft-inspired, haunted house-set horror game with three DOS sequels in the early ‘90s. It represented one of the earliest uses of polygonal 3D, and was by all accounts upsettingly good. But its most recent reboot, in 2008, was simply upsetting: a brave first-person puzzler marred by bugs. It’s probably worth mentioning that Atari aren’t a major publisher anymore. The ‘00s US team that once published Neverwinter Nights was long ago absorbed by Namco Bandai. Modern-day Atari used to be Infogrames. It runs a modest, profitable operation in New York, and last year filed for bankruptcy to shed the debts of its parent French company. New Atari declared itself an “interactive entertainment production company” earlier this year, with one eye on online casinos. You’ll remember its most recent effort, the mobile-first Rollercoaster Tycoon 4. At last count, the company’s staff totalled 10. Are they capable of reviving DOS horror, do you think?